History: Introduced in 1992, Boston is the name of Steinway’s middle line of pianos. 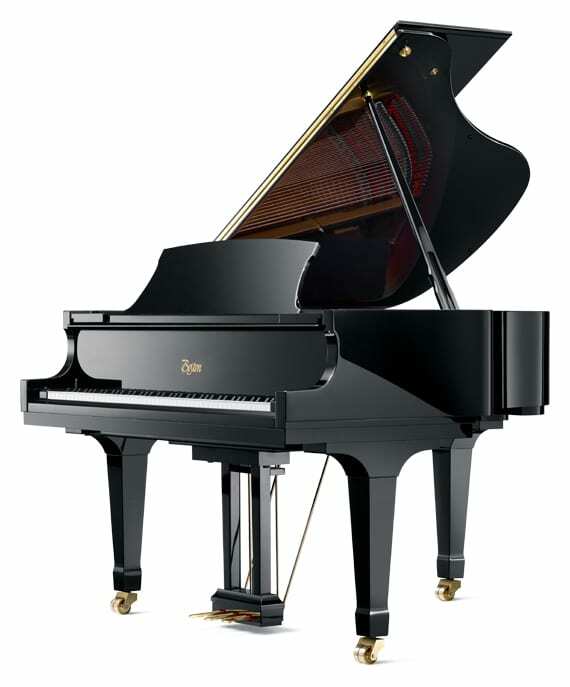 Steinway designed, built by Kawai to Steinway’s specifications. All grand pianos are manufactured in Japan.